*IMPORTANT - The show will begin at 8PM sharp, as there is no opening act. 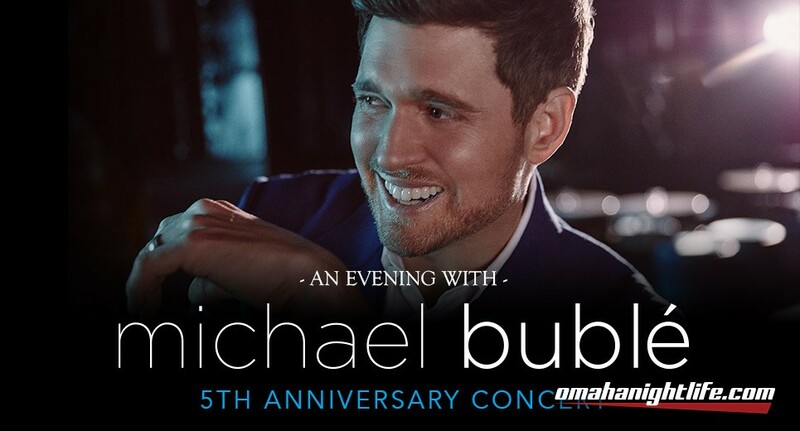 Singer Michael Bublé will celebrate Pinnacle Bank Arena's 5th anniversary Saturday, March 23. 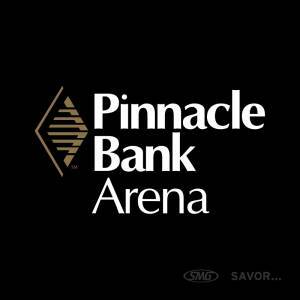 Michael opened Pinnacle Bank Arena in 2013. Tickets go on sale Monday, November 19 at 10 a.m. at Ticketmaster and make a great holiday gift. 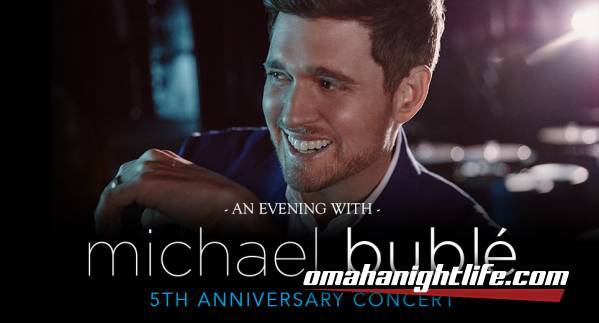 Every full-priced ticket purchased for the tour includes a standard CD or digital copy of Michael's highly anticipated new album love. love is Michael's 8th major studio album for Reprise Records and will be available November 16th. The opening show will be in Tampa, Florida on February 13th and will include stops at Madison Square Garden in NYC on February 20th and LA's Staples Center on April 2nd. This past August, Bublé returned to the stage after a lengthy absence for shows in Dublin, London, and Sydney where he performed for over 150,000 fans. He has already completed five sold-out world tours, won four Grammy Awards and sold over 60 million records over the course of his extraordinary career.